At 9:30, as the warm-ups for the 4×800 meter relay were starting, it was already 78 degrees on the track. 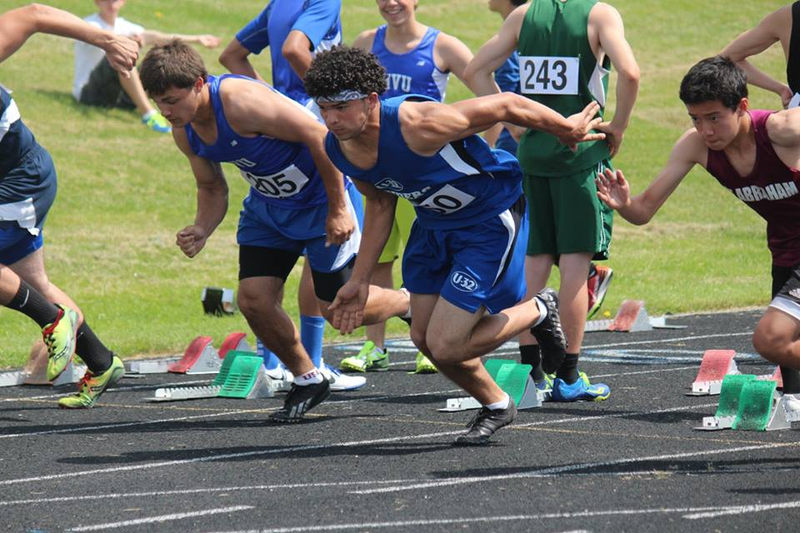 The U-32 boys team were going head-to-head with their closest rivals, Lyndon Institute, in the 2016 state track meet. In the start of the day, the 100 meter dash was won by U-32’s Jalen Carter, with a time of 11.21 seconds. 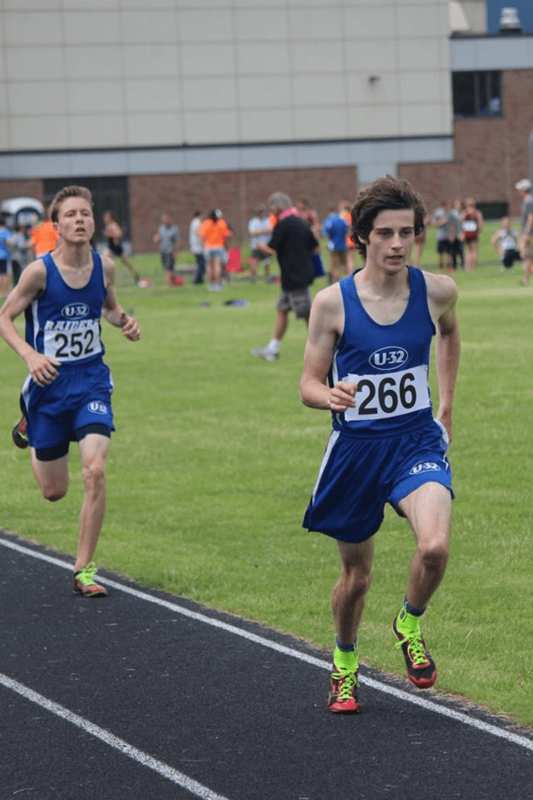 With the next big surge of points coming from the 1500 meter run, the Raiders had a clean sweep of the podium and got first through third place, scoring 24 points. With the teams almost tied going by the 15 minute break of the day, signaling that half of the events were over, the boys rallied for more points. With Nathan Smoller and Andrew Compton running the 800 meter, scoring 12 points collectively, the Raiders were clearly in the lead. “We have the best distance team in the division and it really showed when those events came,” said Smoller. Meanwhile, Mackinley Shaffer was producing points in the throws. Winning the discus with a throw of 119 feet 6 inches, and getting third in the shot put with 40 feet 2.75 inches, Mackinley got the team 17 points. With the day coming to a close, the Raiders were in the lead over Lyndon Institute by 40 points. “It feels good that we won again. We talked about it all summer during training, and now it’s a reality,” said sophomore Stephen Looke. The Raiders won by 52 points when the final event was scored.